Update: CONGRATS to the winners of our ticket giveaway, enjoy the show! 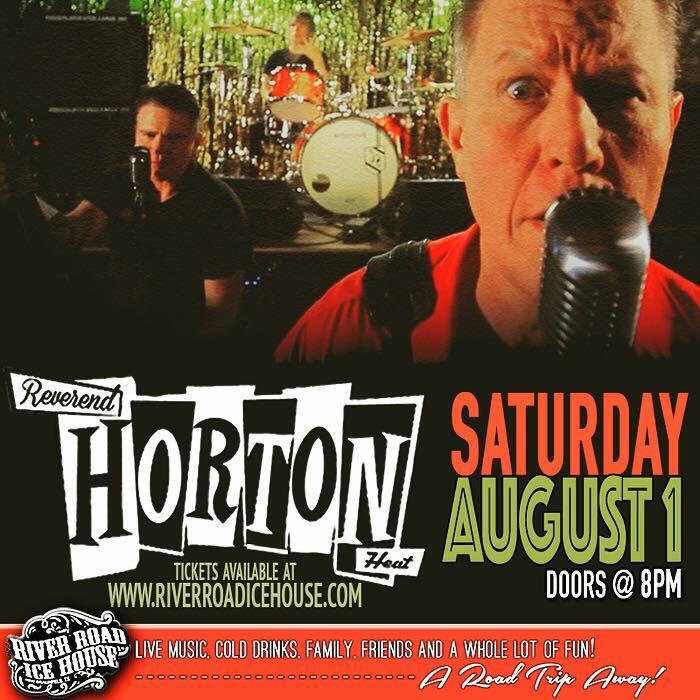 WIN FREE TICKETS to this Saturday night's Reverend Horton Heat show at River Road Ice House! Click on the banner banner below, comment "HORTON" on that Facebook post (and make sure you like our page!) for a chance to win tickets for two to the show!